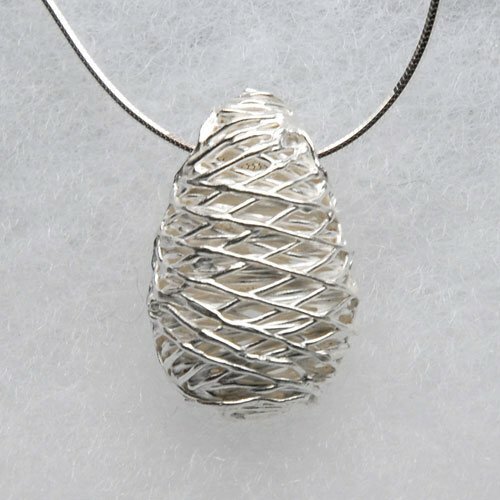 Great freedom & organic shapes! 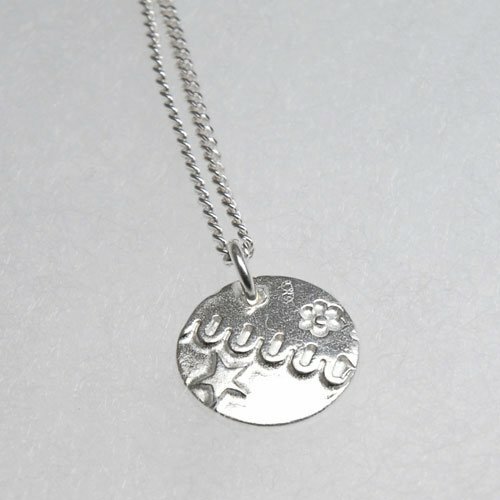 A fantastic medium that you can pummel, roll, pattern, colour and mould. 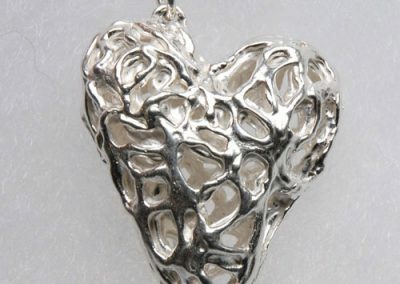 Endless variety! 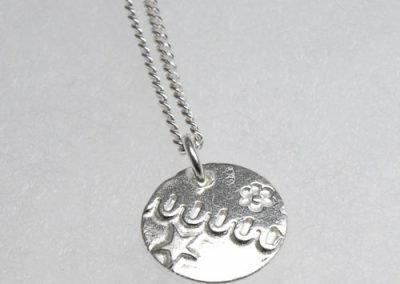 In these silver clay workshops I teach the basics of how to get the best from your silver clay and guide you through designing and making your own piece of fine silver jewellery. 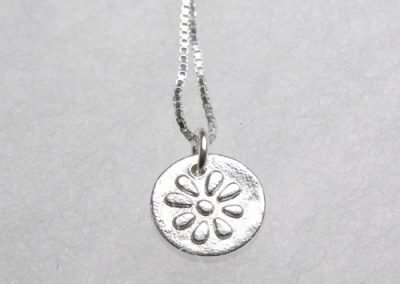 Silver Clay is a fabulous medium for making jewellery – from the simplest shapes to the most organic and intricate patterns. 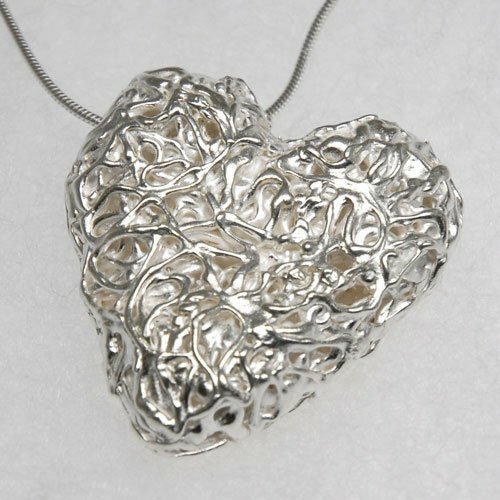 Silver Clay is part of the metal clay family, and like the name suggests, it is a soft material that can be shaped just like potter’s clay. 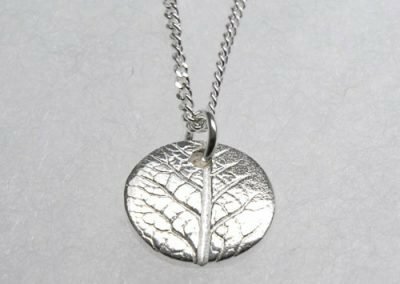 Composed of silver particles, organic binders and water, silver clay – when fired – is fine silver and can be hallmarked as fine silver (99.9%). 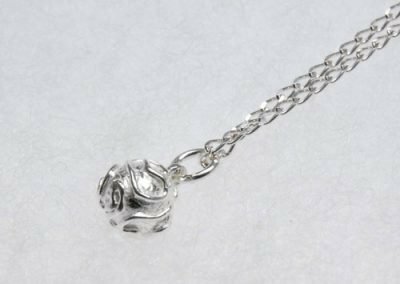 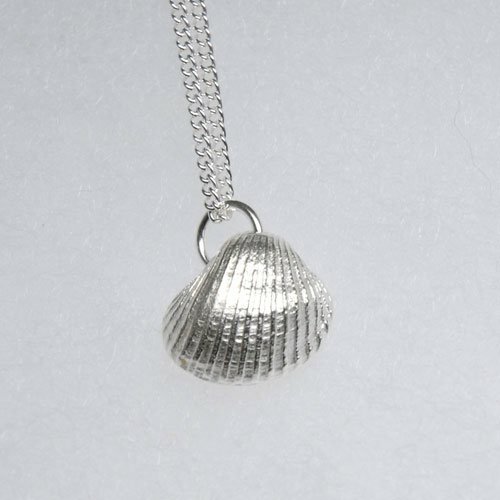 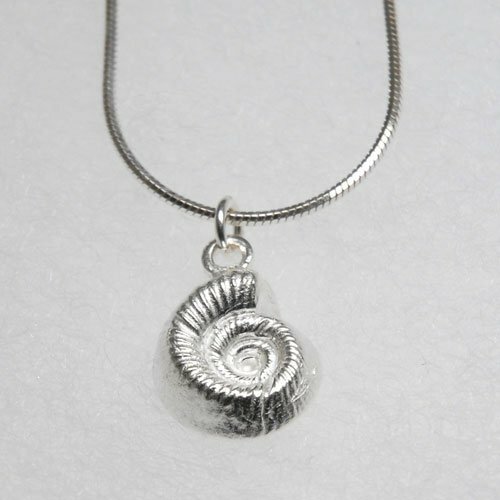 Great for all skill levels, silver clay is instant gratification for jewellers and hobbyists, requiring almost no equipment or jewellery making experience. 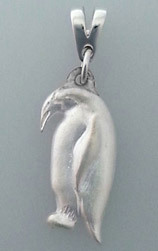 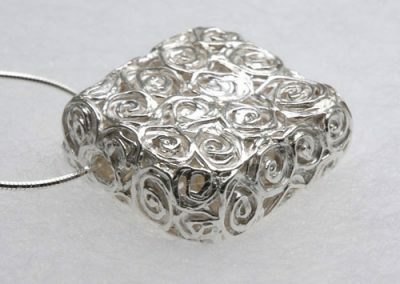 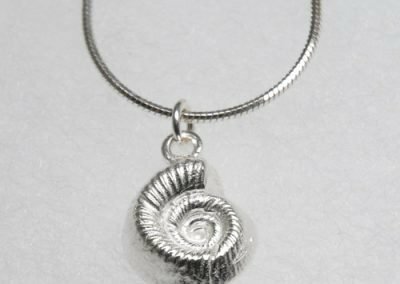 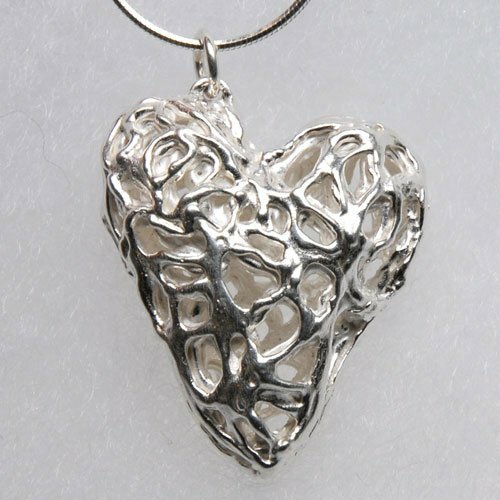 Below is a gallery that will give you some idea of what can be created with silver clay. 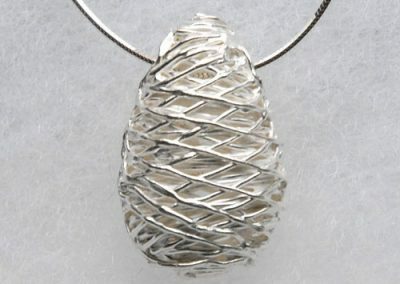 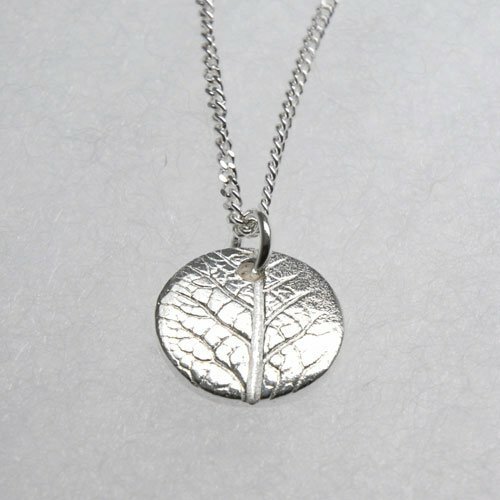 Creating free-form jewellery with lots of texture is one of the great benefits of silver clay. 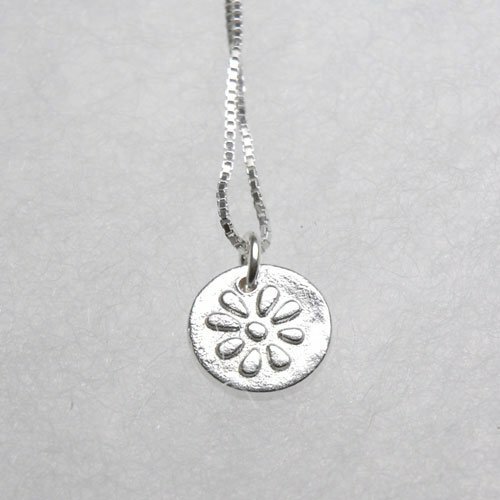 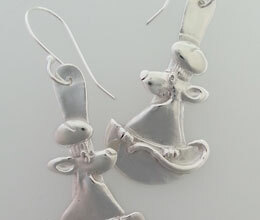 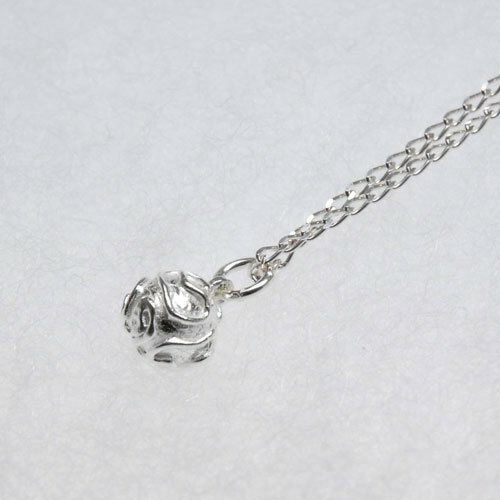 Silver clay is capable of holding good detail and is excellent for taking moulds of a wide variety of shapes. 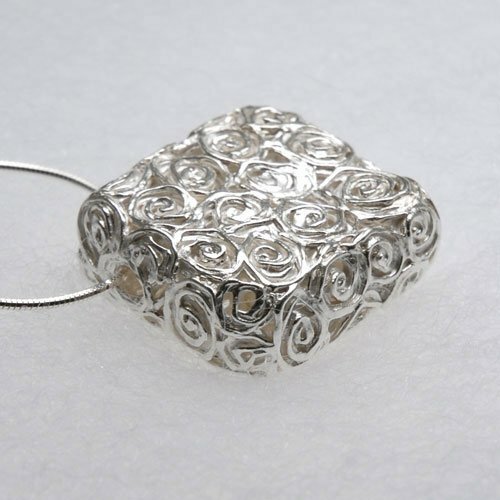 You can use buttons, leaves, texture plates and more to get the finish you want. 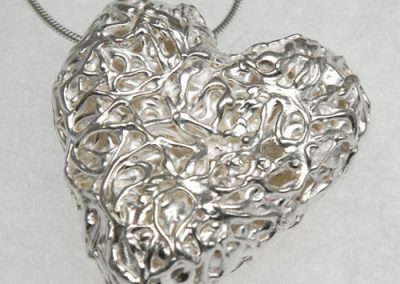 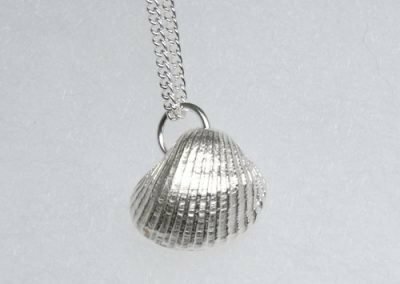 It’s a rewarding experience to watch your piece materialise before your eyes, and you then get to wear it home as a finished piece of fine silver jewellery.